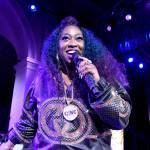 16 French Montana Says Kanye West's Next Project Will "Change Everybody's Life"
5 Missy Elliott Reveals She Finished "Big Project"
105 Kodak Black Drags Tiny's Looks In T.I. 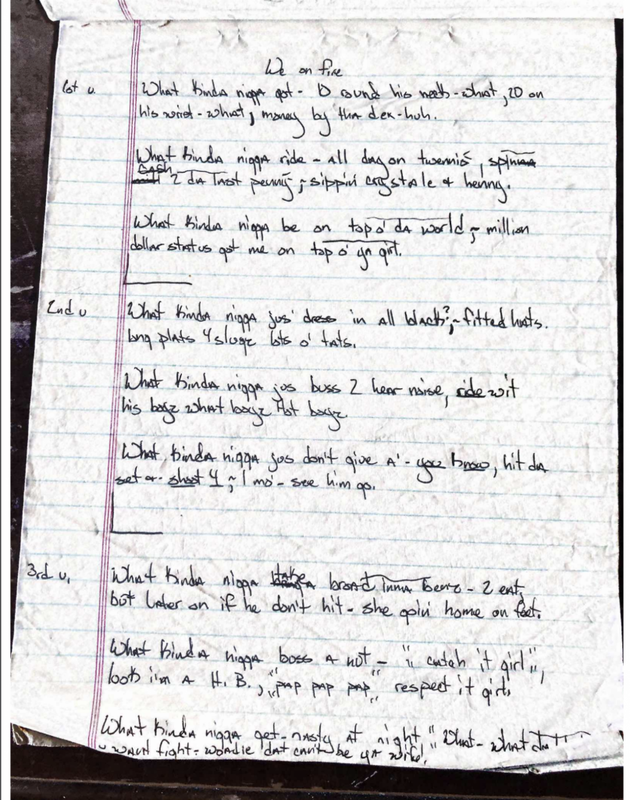 Diss Track "Expeditiously"
Studio City, CA – In 2005, Hurricane Katrina nearly destroyed an unearthed notebook reportedly belonging to Lil Wayne. 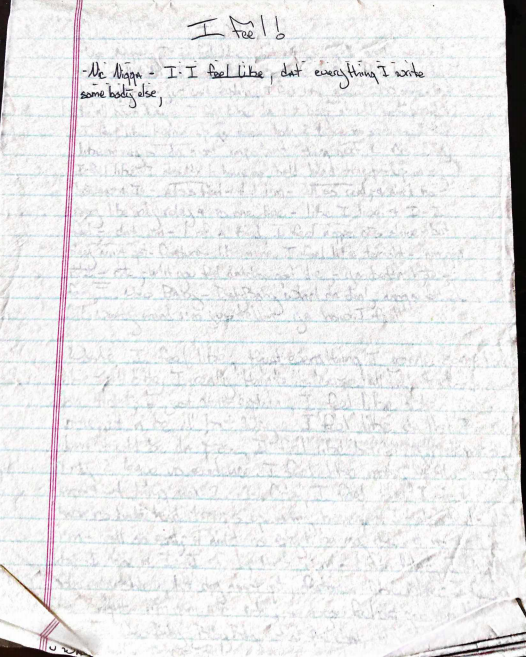 The notebook was found to contain the lyrics to Hot Boys‘ Guerrilla Warfare joints “I Feel” and “We On Fire,” likely penned when he was just 17 years old. 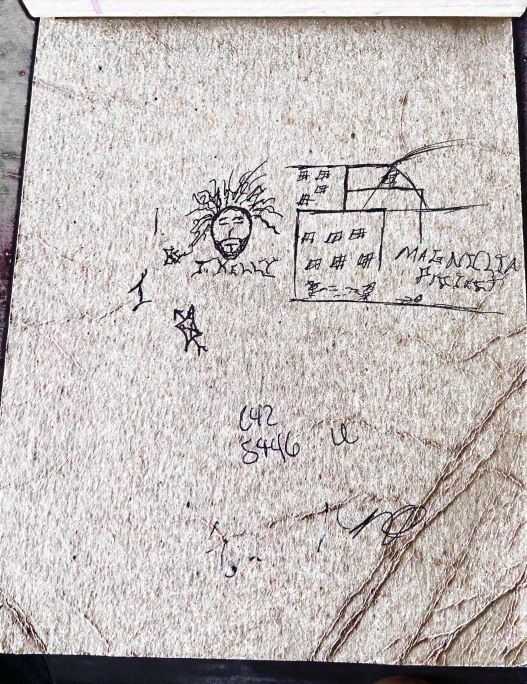 One slide of the notepad shows what appears to be the head of R. Kelly sketched out at the bottom. The Hip Hop artifact is going for $250,000 through autograph dealers Moments In Time. 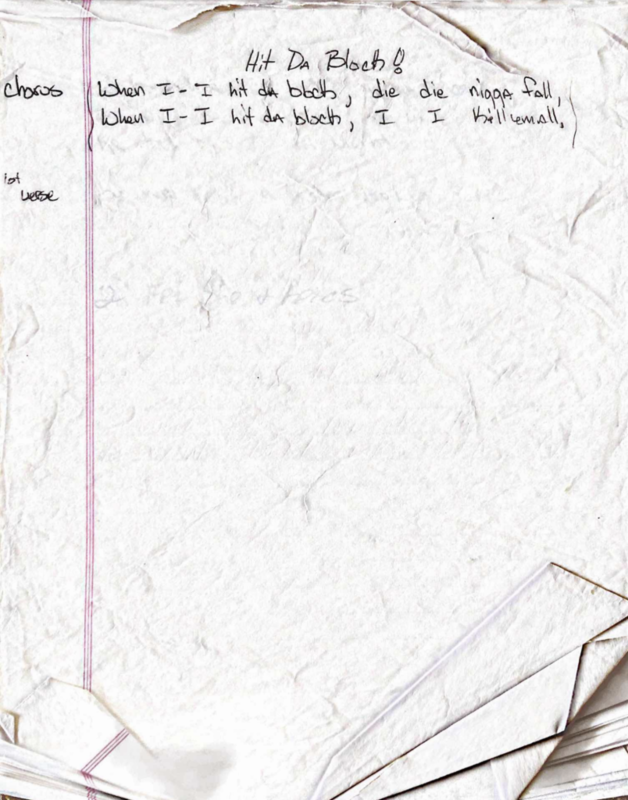 According to TMZ, the person who came into possession of the notebook says they discovered it in a car that once belonged to Cash Money Records. He kept the pad boxed up in his garage, however when Katrina ravaged the city of New Orleans he had to evacuate. 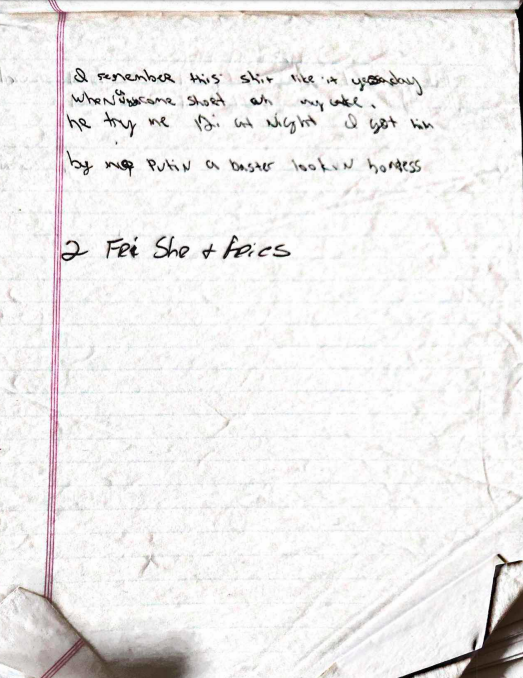 When he returned, his home was destroyed but Weezy F. Baby’s notebook survived. This isn’t the first time something of Wayne’s was left behind in a car. 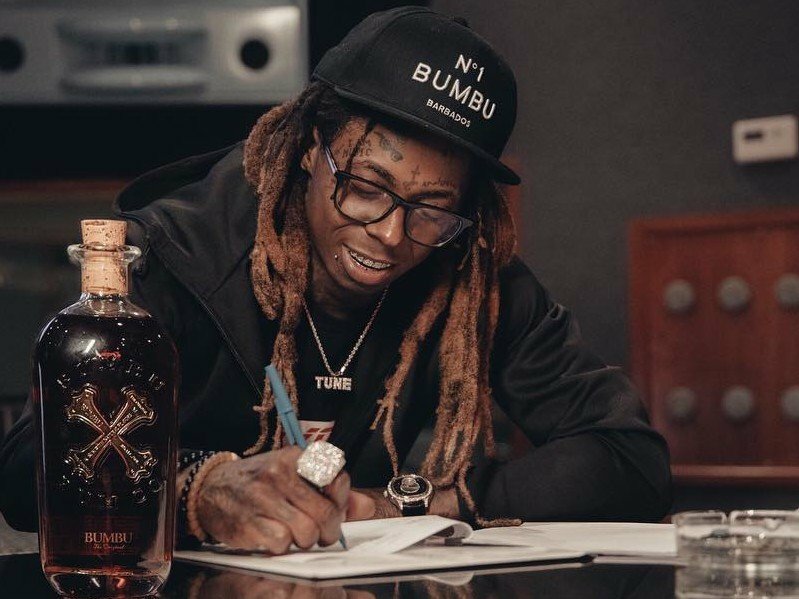 Remember, that’s how “Pharma Bro” Martin Shkreli accidentally got a hold of Tha Carter V in 2017. 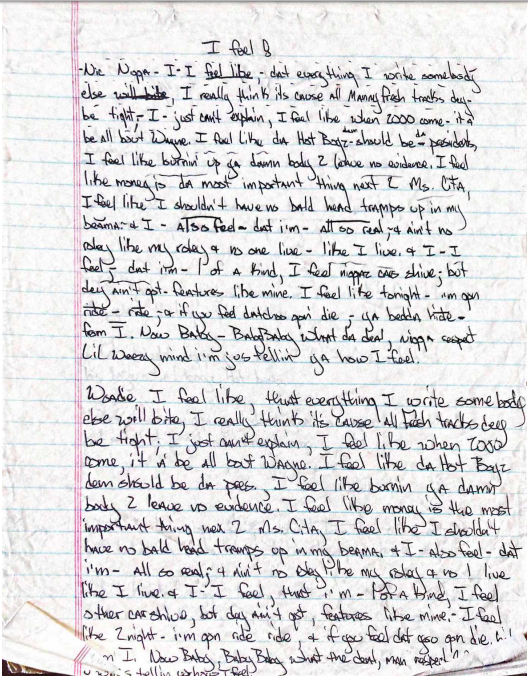 Peep some of the pages from Lil Wayne’s unearthed lyric book via TMZ below. Three 6 Mafia meets State Property. 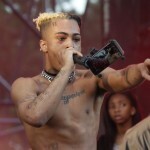 All for little Gekyume Onfroy. She hasn't released an album since 2005. 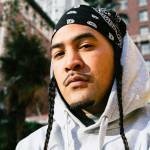 “I wrote ‘EBT Boi’ to tell a story about an environment where people are hungry and looking for ways to come up – doing whatever it takes to make ends meet," the Cali rapper tells HipHopDX.